Yeah! Let’s all sign up for a trip to Cashville. It sounds better than Weirdsville, Hitsville, or even Smallville. What can we expect from a town built around cash? Plenty of government corruption might be one, rather cynical argument, but we’re not like that here, and we’re ready to listen to Microgaming’s pitch for their five-reel machine, Cashville slot, that’s available from all your good online video slots providers now. 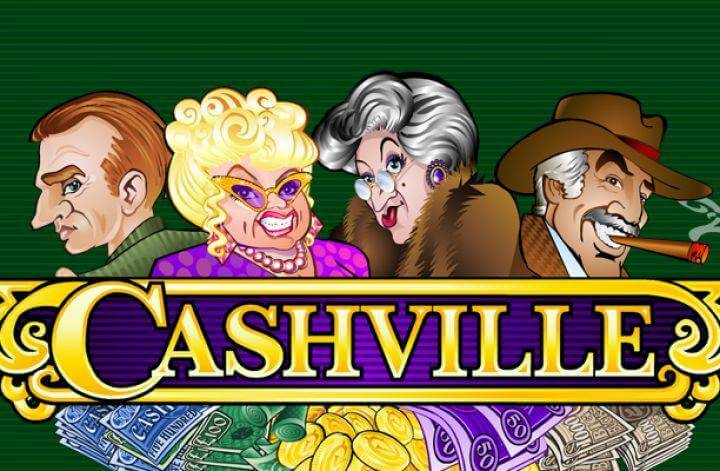 The Cashville slot game is based around the well-heeled inhabitants of the fictional town of Cashville. Perhaps you’ll join them if you win big on this game, with wilds, scatters, a bonus game, and a double-or-quits win gamble. The bare figures are pretty good. Betting is by coin size and by pay line. So you define your coin size and how many coins you want to risk on up to 20 pay lines, a number you also select. Click the maximum bet button to wager 10 coins on all 20 for a maximum stake of 200 coins. The minimum bet is a 0.1-value coin on a single pay line. There’s lots of room for setting the amounts that you’re comfortable with them. The theoretical return to player is a pretty good 95.99%. 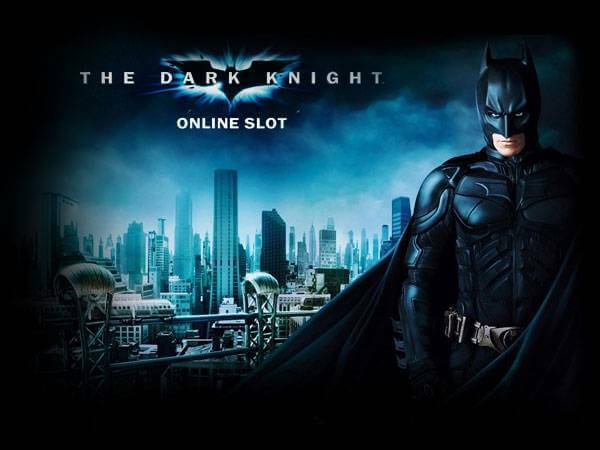 Playing Cashville slot is simple once you’ve got the hang of the betting. 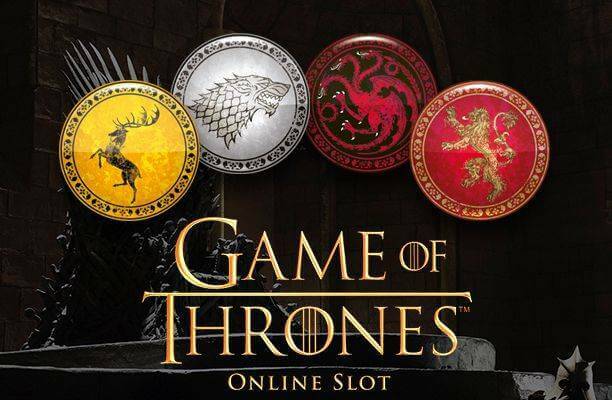 The controls are the same as you’ll find on most online video slots, though the help functions appear on a pop-up window on desktops, which some people – read “me” – find annoying. It’s good information though. The design is very simple. It’s all about the reels, with a visual style that’s reminiscent of the 1930s – oddly, an age we celebrate both with great wealth and the terrible poverty of the Great Depression. The symbols are funny looking. A set of rich-person-related things – cigar and cash role, a broach, a stack of cash, and a stack of cash in a different colour – sit at the bottom of the paytable, with the rich folk who might have them at the top. They’re named: Betty Boodle, Sir Sterling, Dame Von Deeds, and Bill Bullion, and all paying a cool 10,000x the pay line stake for a full five. The scatter is a dollar sign, paying 300x total bet for five. The wild substitutes only for the bottom end symbols, but pays 50,000 coins in its own right if you see a reel full. As usual, scatters also trigger the bonus game. 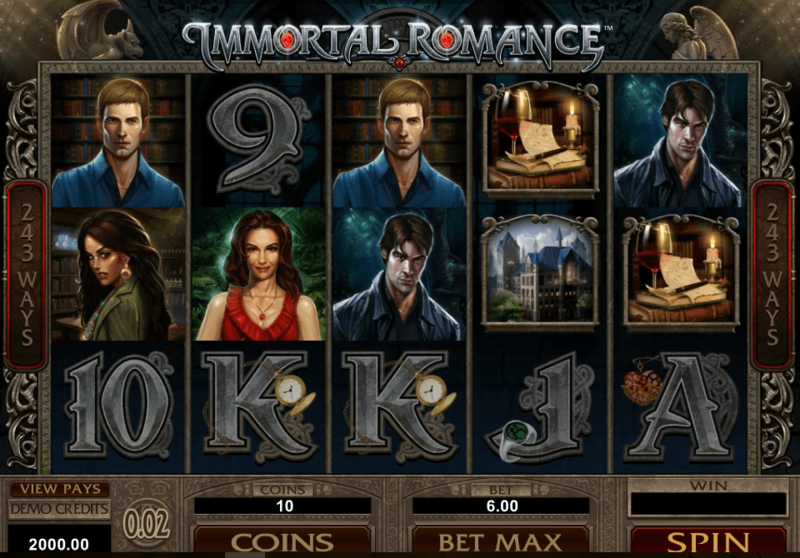 This is based around the rich-folk characters from the reels and involves the character offering you a choice of a deal from which you pick a cash prize. There’s a base-game extra in the shape of a gamble on all winning spins – guess the right colour card and double the win, get it wrong and you lose it all. 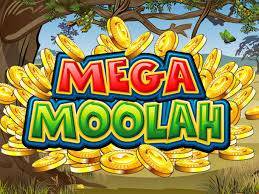 Cashville slot is a fun game with a generous return to player, but not many reports of really great wins yet. 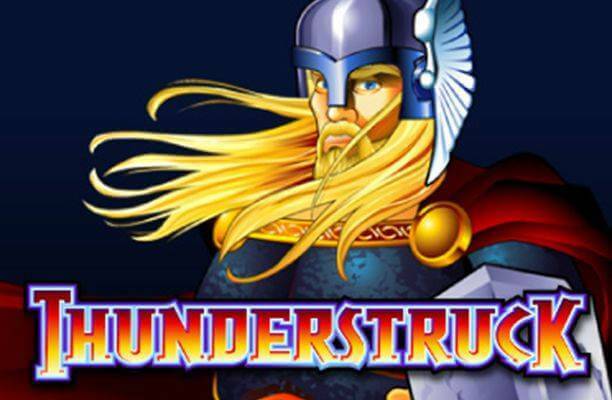 The lack of a free spins game is something that some players will complain about, but there is a bonus, and the game looks, feels and plays as well as we’ve come to expect from the ultra-reliable Microgaming stable. We say hop on the bus to Cashville and hope to return in a Bentley limo!